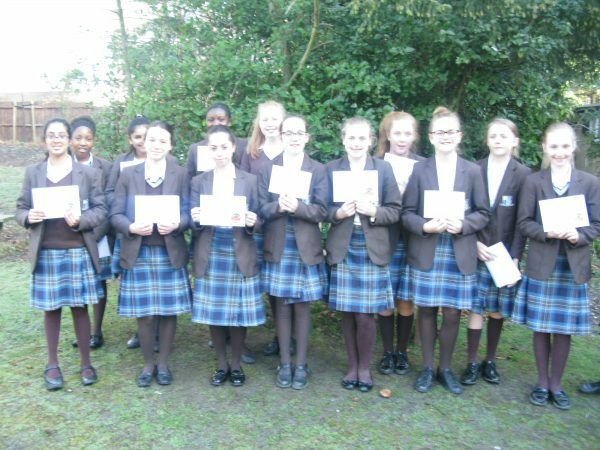 Braeside School > News > News > Creative Writing Competition Winners! Before Christmas many pupils entered a creative writing competition called ‘Mission Catastrophe!’. This term we have received a letter from the company who organized the event, informing us that they really enjoyed the stories that our pupil wrote and have asked for some of the stories to be published in their book at the end of the school year! This is fantastic news, and the school will receive a free copy of the book when it is released.